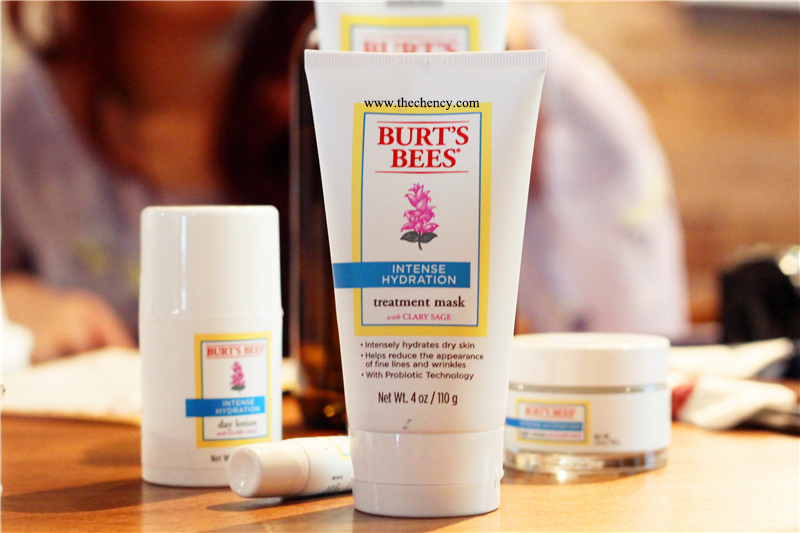 Our honorable Queen Bee, say Hello to Hydration! We can live for weeks without food, but only a few days without water. Water is the main food our body needs. Without water, the skin no matter what type of skin you are, like any other organs of our body, will certainly not function properly or at their best. 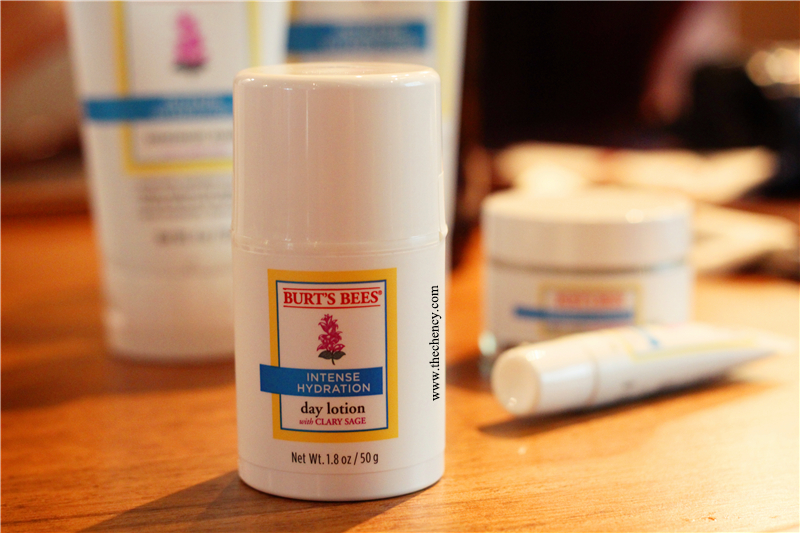 Burt's Bee has launched Intense Hydration Range inspired by its exceptional ability to save moisture, combine Clary Sage, which is the one of the most beautiful and resilient plants on earth where live deep in the windswept hills of Mediterranean, with natural ingredients to fulfill what skin needs most. Intense Hydration Collection aims to improve hydration and reduce the appearance of fine lines and wrinkles caused by dehydration. 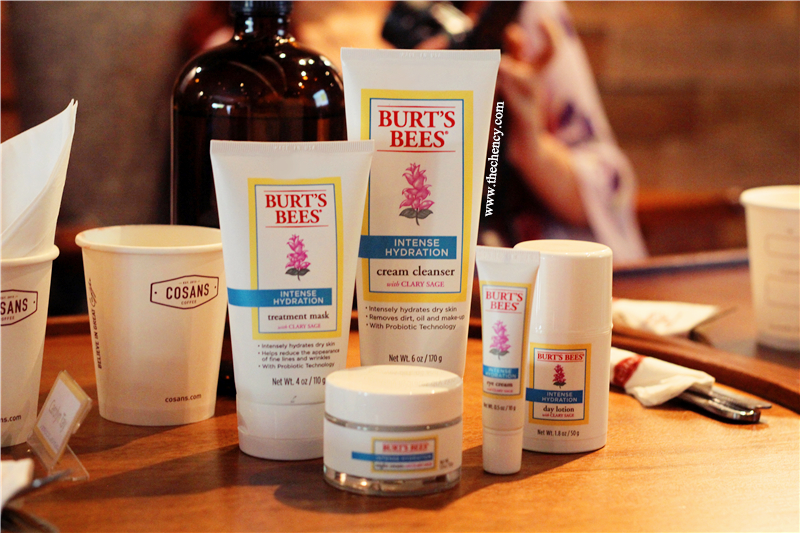 This collection is recommends for dry skin type. Dryness is always the key concern for most woman. Intense Hydration Collection is ode to soft, supple, revitalized skin and prevents anti-aging enhanced with Probiotic Techonology. Besides than using Clary Sage as main ingredients, there are a few supporting roles who contribute to help nourish skin too. 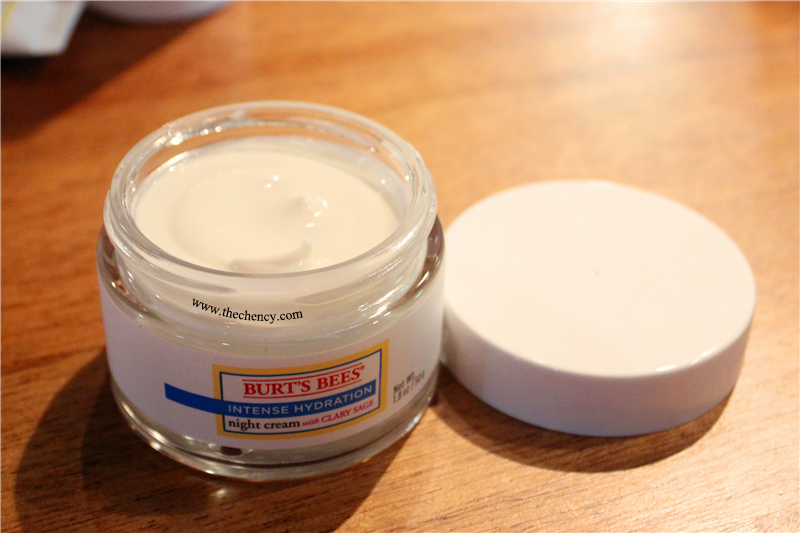 Tucuma Butter : An antioxidant-rich emollient with skin softening properties. Cupuaca Butter : Has a high capacity to retain water and prevent moisture loss. Intense Hydration Treatment Mask gives your skin the gift of hydration it dearly deserved with one of the best natural face masks for dry skin. Infused with Clary Sage, this facial treatment mask is clinically proven provide immediately intense hydration and help increases skin's ability to retain moisture so the skin will posses softness and suppleness like never before. Intense Hydration Treatment Mask really gives me the boost of hydration. This mask can be use as treatment mask; 5-10 mins | 1 to 2 times a week or can use can sleeping mask; apply 30 minutes before sleep for further hydration. The consistency of this mask is thick, thick cream type. I love the scent of this mask, very soothing and botanical with a heavy hint of Clary Sage. When I apply it on, frankly speaking, I am feeling not so comfortable because imagine like a very stiff peak of cream apply thickly even all over face; probably my skin feels can't breath at all. But the result of hydration is maleficent. Then, I remove it with tissue and then gentle massage my face to let the product penetrating into my skin. After massaged, I recommend not follow your skin regime because I feel like already apply a layer of moisturizer on face even after remove with tissue. I am so so much impress with result given while this treatment mask is infused with reduction of fine lines and wrinkles function inside. This product is a worth of try. HOW TO USE: - Cleanse skin. Apply a thick layer to your face and neck, avoiding the eye area. Leave on for 5-10 minutes. Removes with a tissue. Then massage remaining product into your skin. Use 1-2 times a week or as needed. -Apply 30 mins before sleep as an overnight sleeping mask for further hydration. 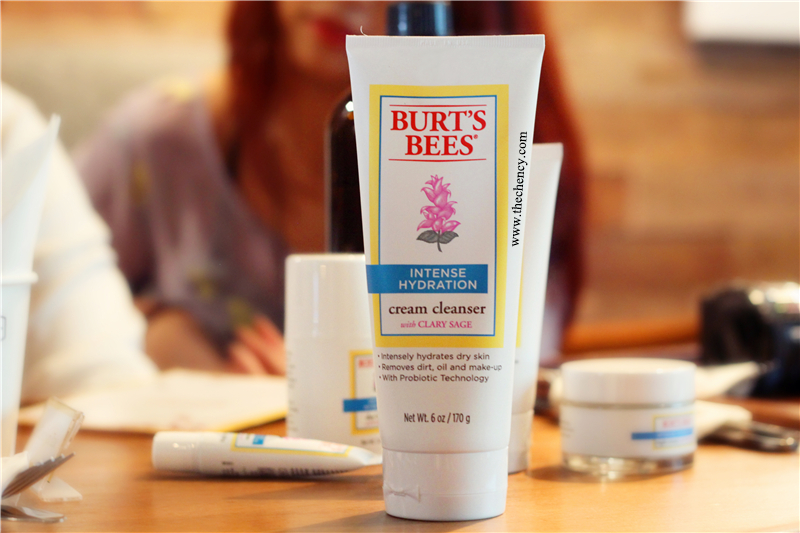 Instense Hydration Cream Cleanser proves nature can create the most remarkable of things. 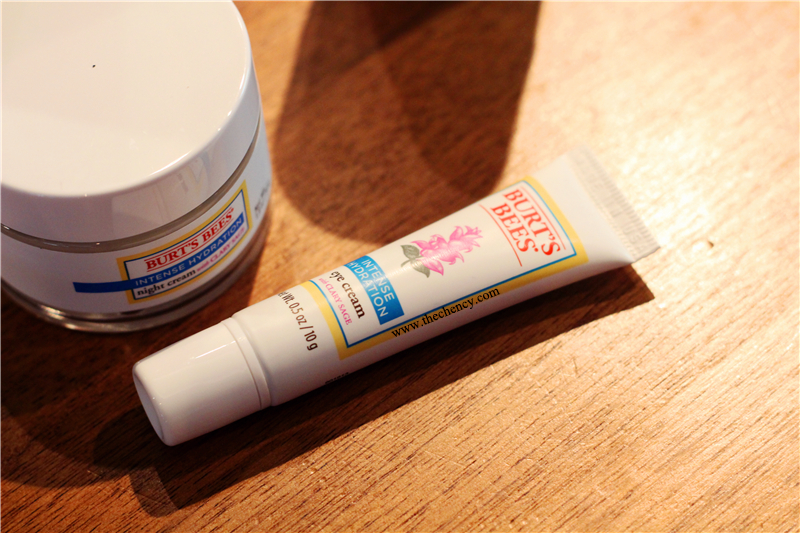 Inspired by the Clary Sage plant's ability to trap and retain moisture in its harsh environment. This cleanser helps to removes dirt, oil and makeup while leaving it super soft and oh-so-supple. Intense Hydration Cleanser is a cream type cleanser and also highly recommend for dry skin who wish to get cleanse well while moisturize the skin at the same time because the consistency is thicker comparing with other cream cleanser in the market. Since this cleanser basically doesn't suit my skin and I haven't try it out yet, so I can't gives a comment on this product. Besides that, this cleanser claims can removes makeup; personally recommend removing makeup using makeup remover before heading to cleanser. 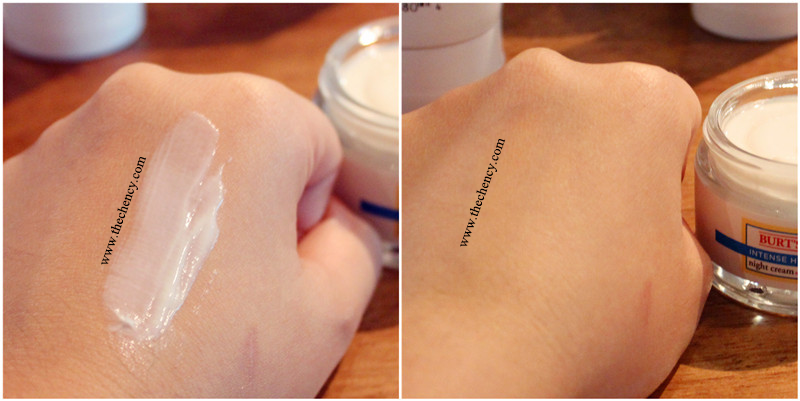 However I have try a mini test; by apply a thin layer of foundation and eyeliner on my hand, the result comes out pretty clean and it's really moisturizing after wash.
HOW TO USE: Wet face and apply cleanser with fingertips or a wet washcolth, massaging gently and avoiding contact with the eye area. Rinse thoroughly. Pat skin dry. Intense Hydration Eye Cream helps to increase skin's ability to retain moisture and reduces the appearance lines and wrinkles. Infused with Clary Sage, the lightweight formulated eye cream leaves the delicate skin around your eyes feeling softer than soft. 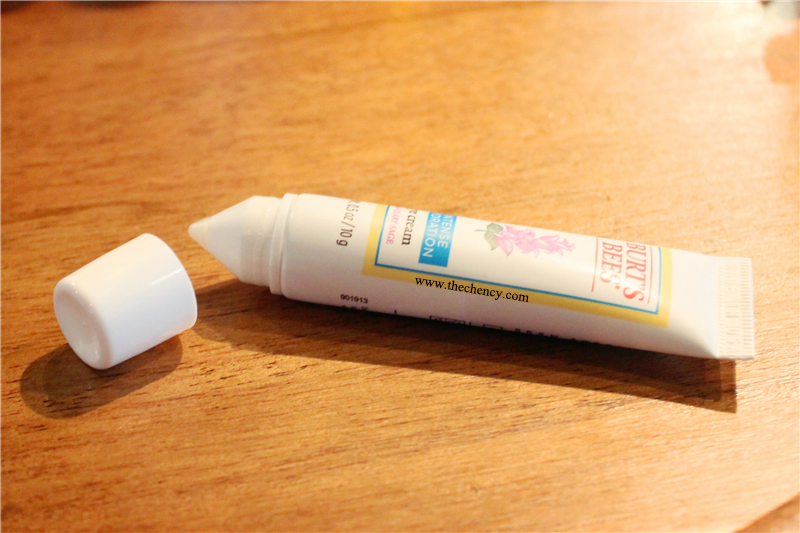 Intense Hydration Eye Cream is in tube design with pen type silicone applicator tip. The packaging is hygienic and easy to control the amount when squeezing. This eye cream could be my favorite in this Intense Hydration Collection because I really like the velvety smooth finish. As this collection is designed for dry skin type so the consistency is slightly thicker comparing with other eye cream in the market but this doesn't feels heavy or too thick when applying, it basically non-greasy with a hint of Clary Sage scent inside. HOW TO USE: Use in the morning or evening after cleansing. 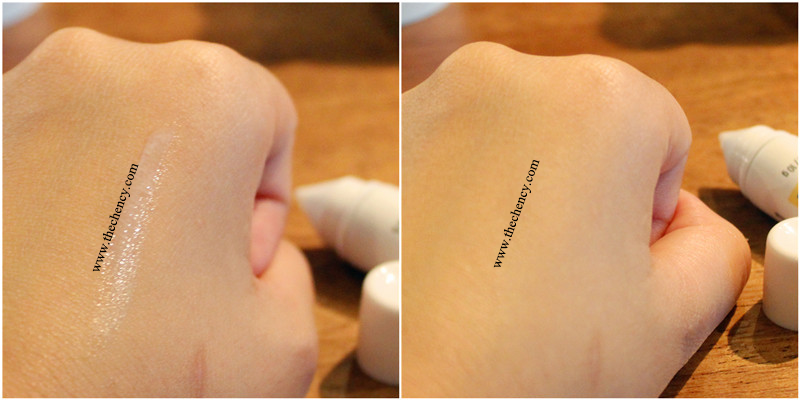 Place smal dots around eye area and gently smooth into skin. Intense Hydration Day lotion is clinically proven with fast-absorbing formula to provide intense hydration and also helps reduce the appearance of lines and wrinkles. It also helps increase skin's ability to retain moisture, so the dry skin is left feeling soft and supple for a revitalized look. Intense Hydration Day Lotion is claimed for dry skin but for those who owns a combination dry skin, this product is recommend for you as well. Yes! The consistency is thick and it is non-greasy. This day lotion is really moisturising after applying. I like the packaging (in a pump lid) that can prevent products from oxidation and leaves product longer lasting while easy to control the amount of usage as well. HOW TO USE: Use daily in the morning after cleansing. Gently smooth over face and neck. 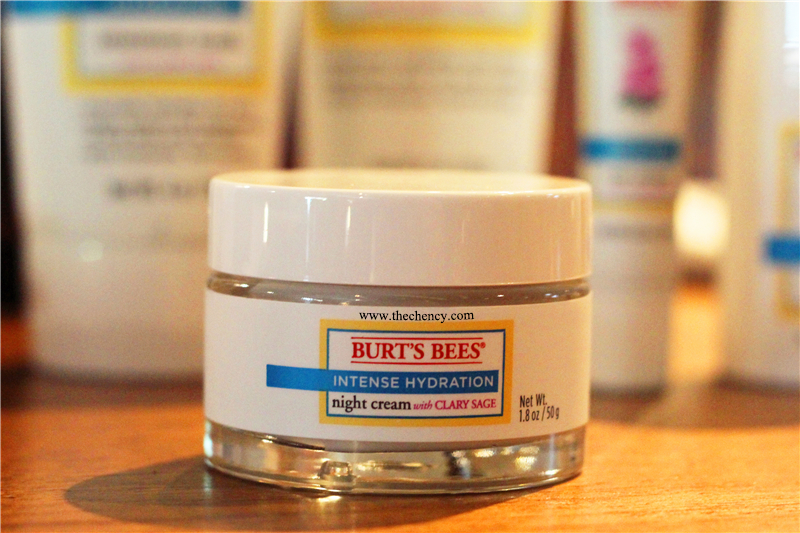 Intense Hydration Night Cream is clinically proven to provide intense hydration. It helps to reduce the appearance of fine lines and wrinkles so the skin feels soft, smooth and supple in the next morning. Personally highly recommend who own a dry or flaky skin type because Intense Hydration Night Cream is really hydrating and moisturising. Besides that, personally also thought that is product very suitable for winter time and those who sleeps in air-cond room, of course only targeted to dry skin type. The consistency is the most thickest among in Intense Hydration Collection (although each product are in different purpose).